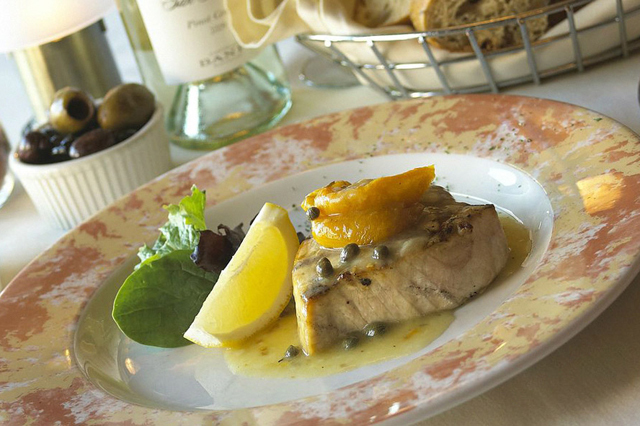 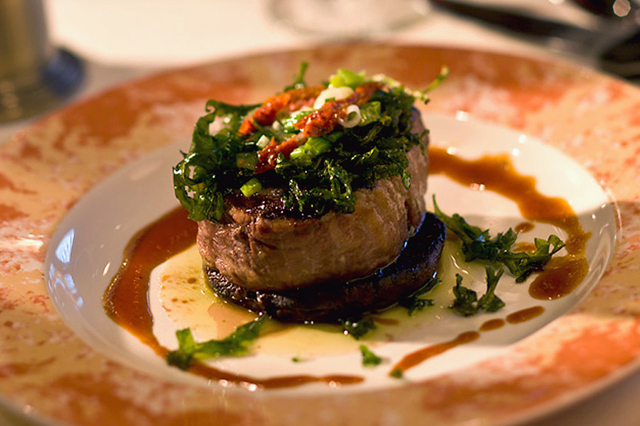 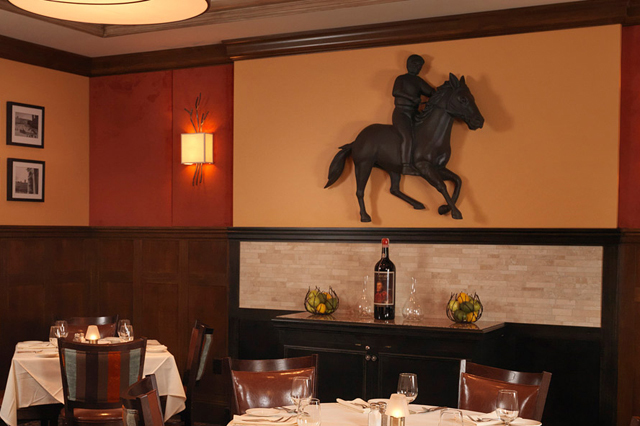 When you visit any of the three award-winning Siena Restaurants you will experience authentic Tuscan cuisine in a warm, inviting and lively atmosphere. 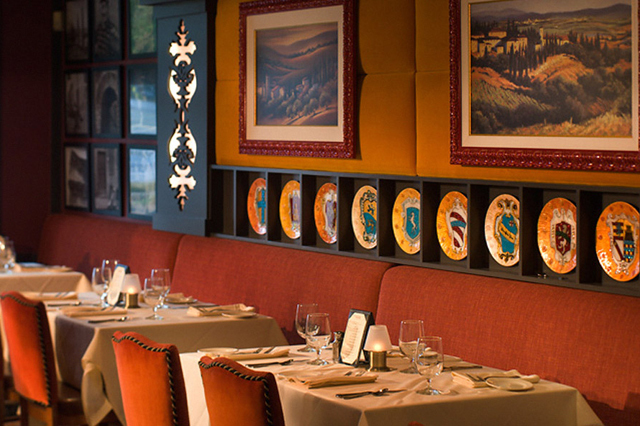 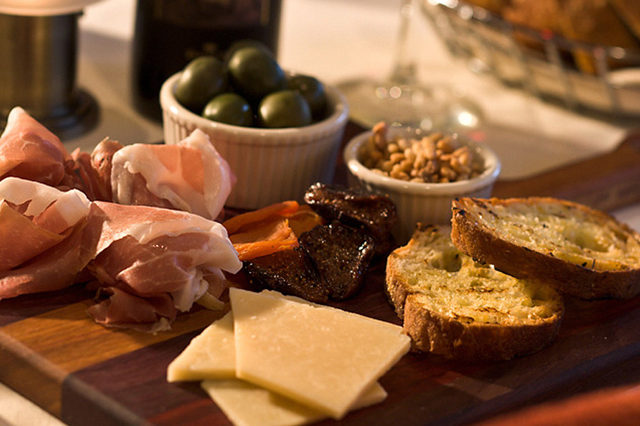 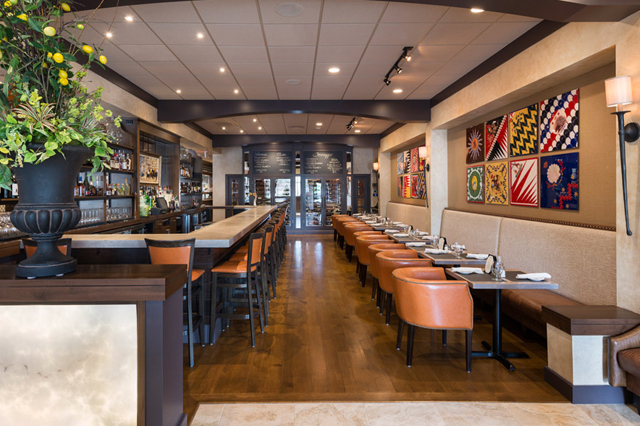 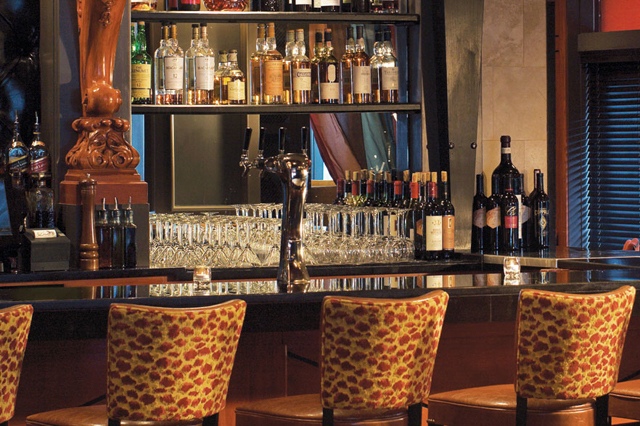 Evolved out of Chef/Owner Anthony Tarro’s ardor for Tuscan cuisine, the menus features fresh, simple, unfettered food that you could find at dinner tables throughout Tuscany. 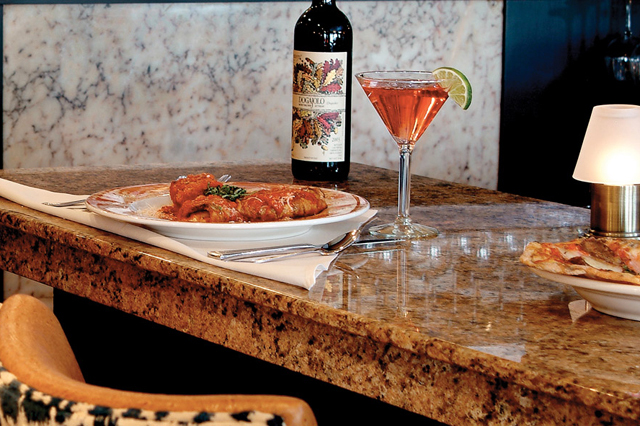 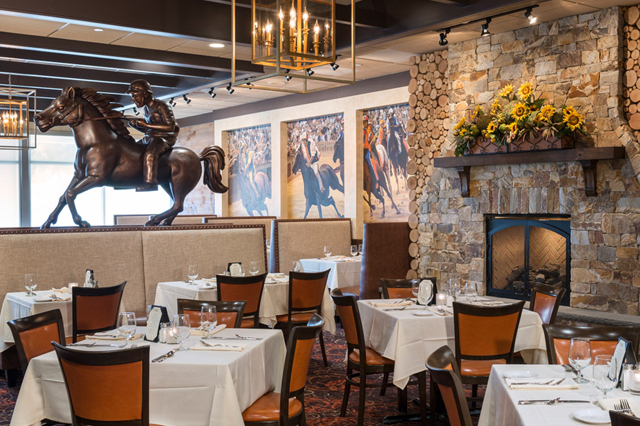 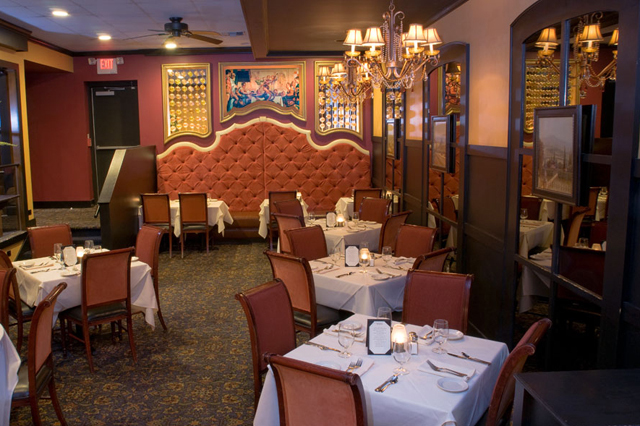 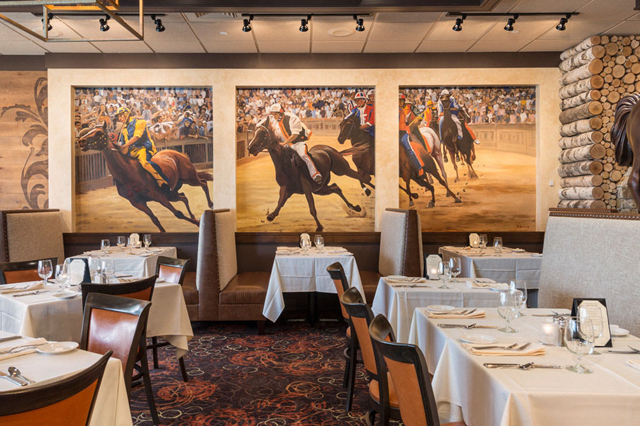 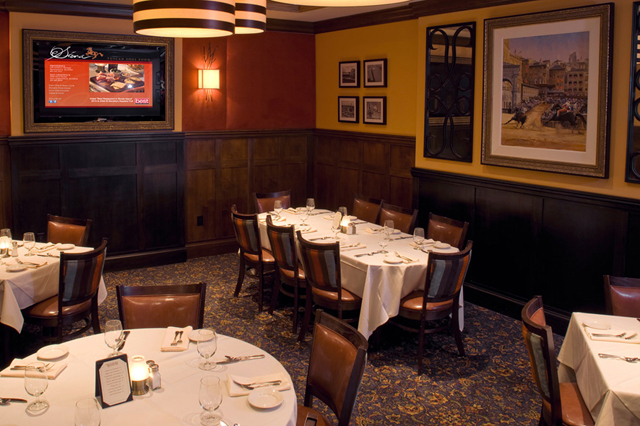 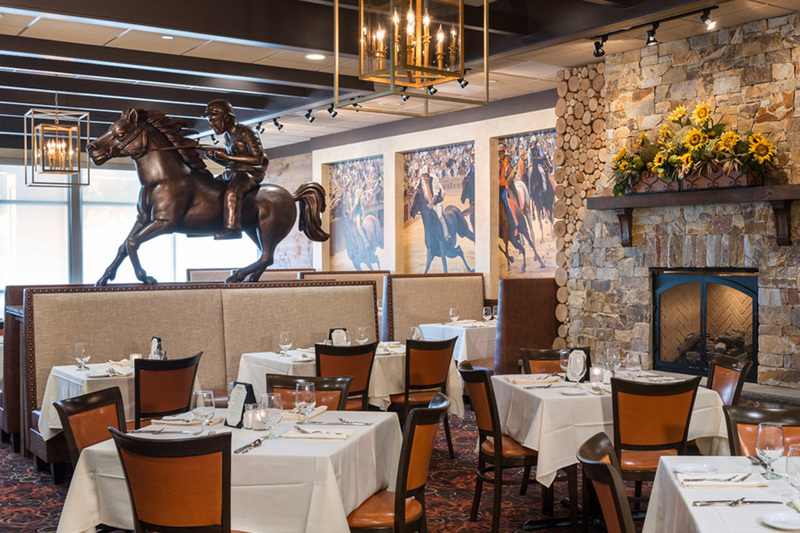 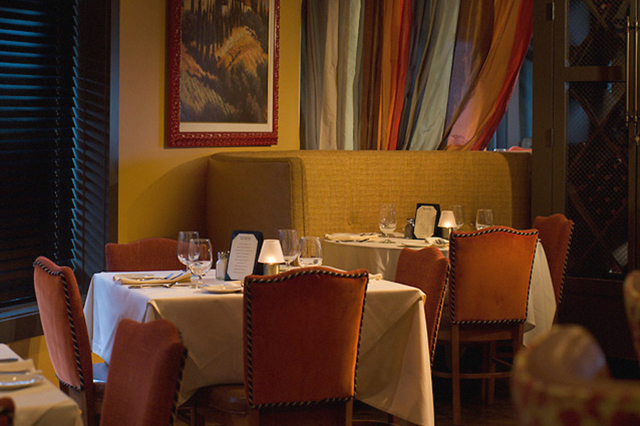 Siena Restaurants all offer a casual, fine dining atmosphere in three convenient locations throughout Rhode Island; In the heart of Providence’s historic Federal Hill, East Greenwich and Smithfield. 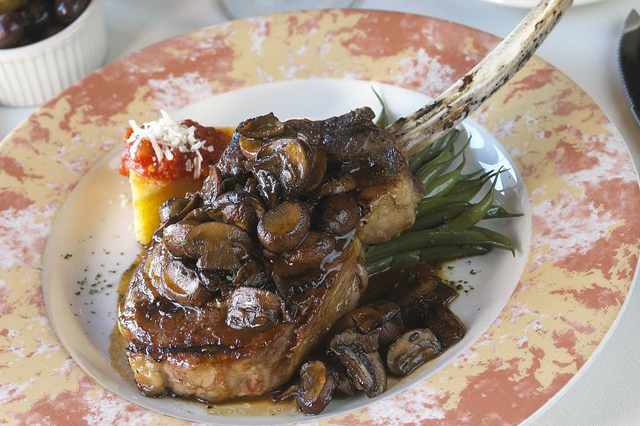 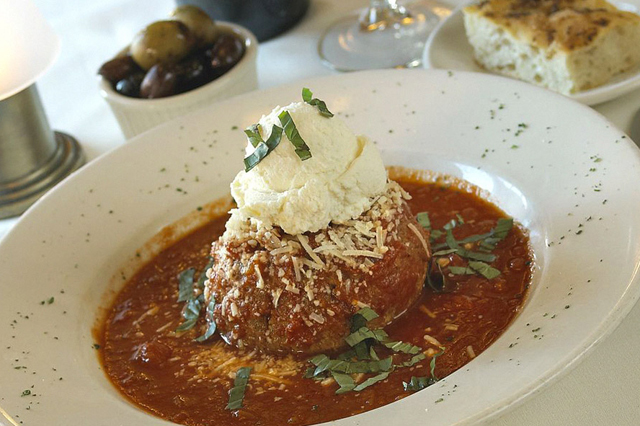 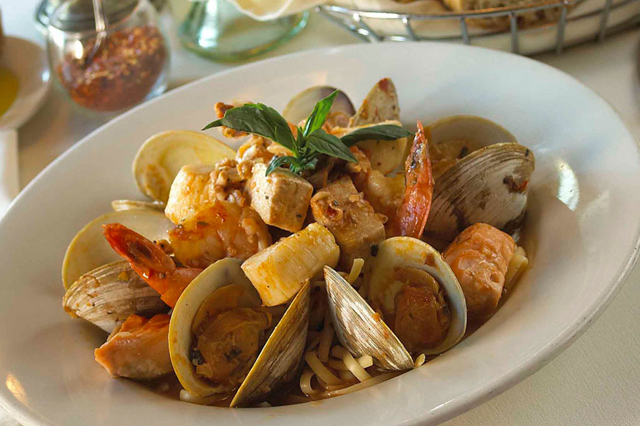 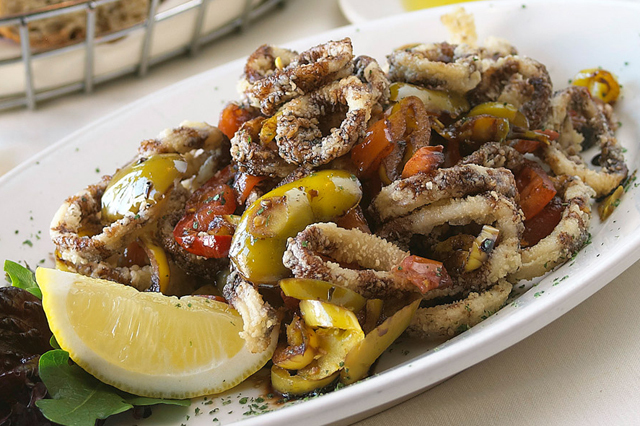 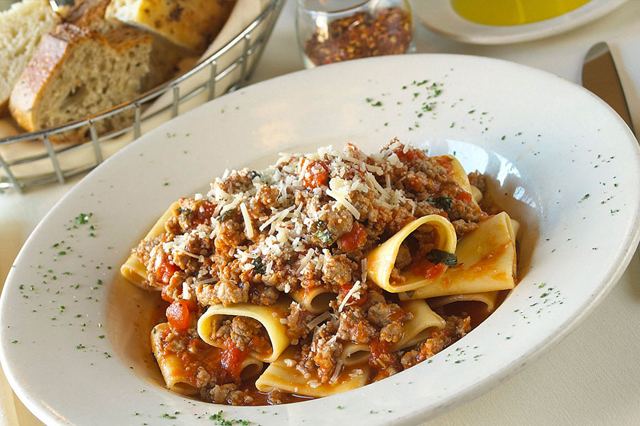 Owners Anthony and Chris Tarro’s family of restaurants is highly decorated with countless accolades and has been recognized among the best Italian food offered in the state.